The International Agency for Research on Cancer’s (IARC) classification of radiofrequency from cell phones as “possibly carcinogenic” is a prime example of the Agency’s outdated and faulty process. The evaluation was based primarily on two widely-criticized studies: the Interphone study, which was funded by IARC itself, and a collection of studies led by Swedish researcher, Dr. Lennart Hardell. As is often the case with IARC Monographs, the Working Group charged with evaluating carcinogenic risk factors was dominated by scientists with conflicts of interest, financial incentives, and activist histories. For example, Dr. Hardell served as a member of the Monograph Working Group, allowing him to promote his own work and findings, while Anders Alhbom, an expert who had criticized Hardell’s work in the past, was asked to leave. The final conclusion was contested by some of the expert panelists within the Working Group because they were concerned about the data reviewed and that personal ambitions drove the Working Group’s agenda. In the end, IARC’s classification of cell phone radiofrequency provides another example of the urgent need to reform both the Agency and its processes. What are Radiofrequency Electromagnetic Fields? 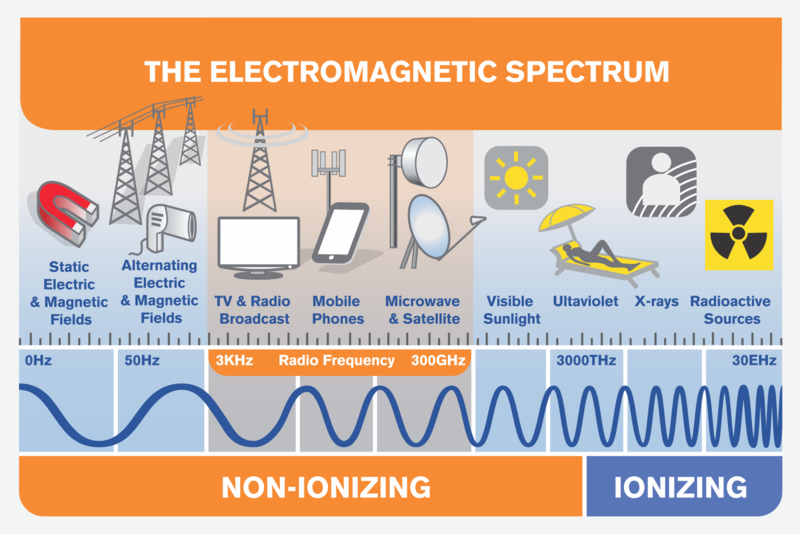 Radiofrequency (RF) electromagnetic fields (EMFs) are a type of non-ionizing radiation. “Non-ionizing” means that the radiation does not carry enough energy to physically alter atoms or molecules. This means that its impact is strictly “thermal” – it can only heat up atoms and molecules. 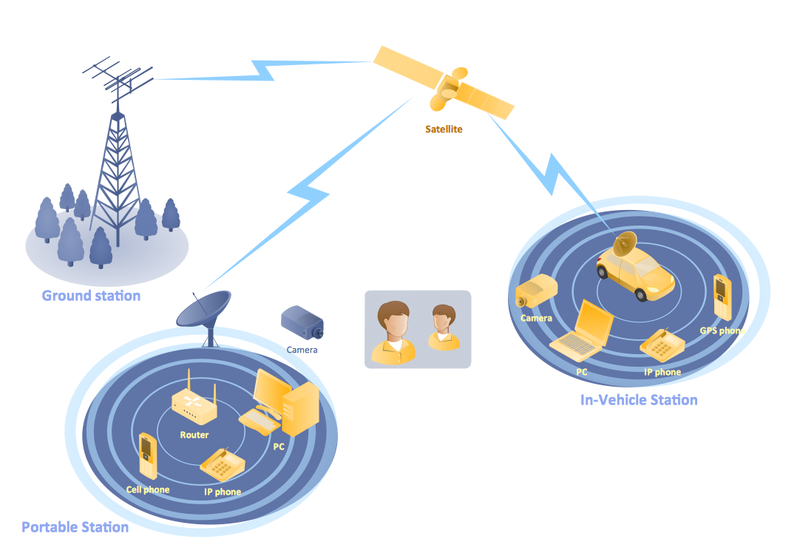 The most common use for radiofrequency is in telecommunication services, such as radio and television broadcasting, cell phones, radio communications, satellites, and radar. Drastic leaps in technology over the past decades have made the use of radiofrequencies ever more crucial to modern societies. Cell phones, for example, have enjoyed mass popularity, with an estimated 4.6 billion mobile phone users worldwide. The demand and use of cell phones has a significant impact on global economies, with related businesses also booming; the app business, for example, could exceed $101 billion by 2020. However, radiofrequency also has significant application in the medical field, where it is used to generate images in MRIs, physical therapy, neurosurgery, and eye procedures. There is no convincing scientific evidence that RF radiation causes any adverse health effects, especially at levels emitted by devices such as cell phones. The frequency associated with RF has long been considered harmless, and is less powerful than the waves emitted from sunlight, incandescent light bulbs, fire, and even remote controls. Note: Some types of radiation, called “ionizing radiation”, are capable of biological harm. Some examples include gamma rays, cosmic rays, and nuclear fallout. Despite global regulatory consensus, IARC took a different view. On May 31, 2011, IARC issued a press release announcing its decision to label radiofrequency electromagnetic fields as “possibly carcinogenic to humans” (Group 2B). The Working Group admitted that there was inadequate evidence to tie carcinogenicity to occupational and environmental exposure, but based their conclusion on the results of IARC’s own, widely-criticized Interphone study, and a cohort study led by Dr. Lennart Hardell, who served as a Monograph 102 Working Group member. The IARC Monograph commented on the importance of both studies in its conclusion, saying that the “bulk of evidence came from reports of the Interphone study…and a separate large case-control study from Sweden on gliomas, both of which showed an association.” Glioma is a common type of brain tumor. A dissenting minority of Working Group members believed that “current evidence in humans was inadequate, therefore permitting no conclusion about a causal association.” This difference in opinion was only disclosed in the full Monograph 102, which wasn’t available to the public until April 2013, fully two years later.